When I went natural, one of the last things I was interested in was wash and gos, mostly because I was style challenged and couldn’t figure out what worked and didn’t work for my hair. As the years went on, I discovered quick wash and go styles for natural hair on YouTube and became familiar with my hair type and how to care for it. As a result, I started wearing wash and gos for the first time in 2014 and most of 2015 before I commenced my protective style challenge. 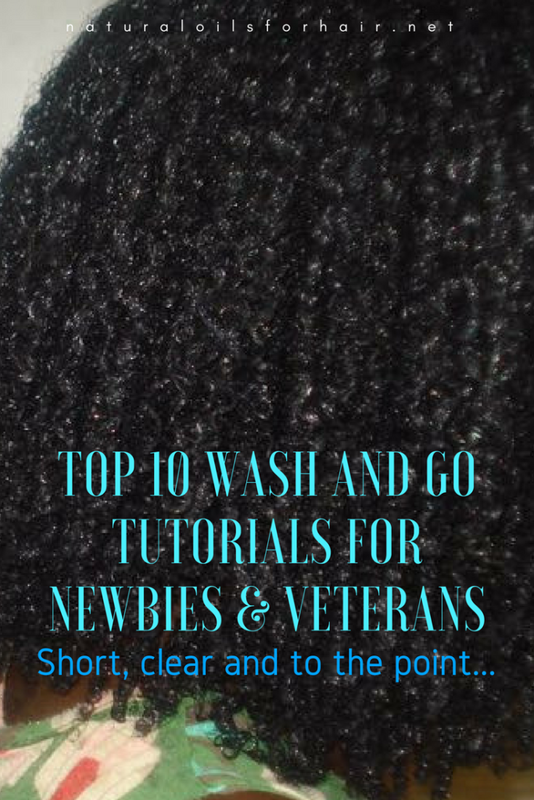 There are thousands of wash and go tutorials online and it was challenging narrowing it down but below are the top 10 I’d recommended for newbies. I’ve chosen them based on length (nobody wants to watch a 60 min tutorial), ease, clarity, quality, shows the process from start to finish and minimal use of products. Enjoy! 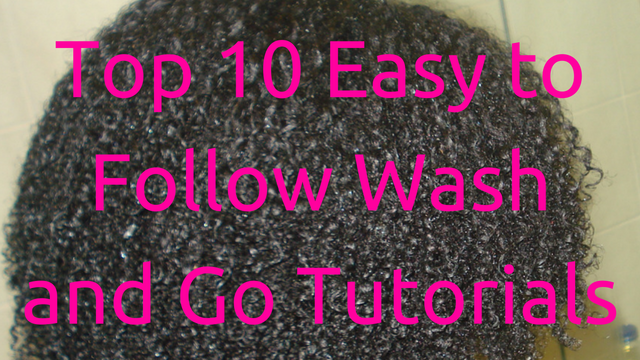 This video also has great tips on diffusing with a blowdryer afterwards. This isn’t an exhaustive list but it fits the criteria I’ve used above. If you have any other favourite YouTube wash and go tutorials that fit the criteria, share in the comments section and I’ll add to a bonus section below the article. Happy Hair Growing!